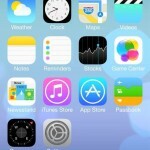 The next version of iOS 7 doesn't arrive for the public until this fall. However, developers are already giving us quite a bit of insight on what new enhancements Apple's next operating system includes. Beginning today, we're continuing a series of reports that we first started in 2012 prior to the release of iOS 6. Our Quick Pick reports shine a light on some of the little changes coming to the iPhone/iPod touch and iPad. In previous versions of iOS, finding something using Spotlight Search meant scrolling to the further point left of the Home screen. Not anymore. Spotlight Search is now available by pulling down slightly on the top of any Home screen. Once you've typed in the text for your search, the results are organized on a translucent layer by category. We're told that not only is Spotlight Search easier to use in iOS 7, but also is a lot quicker in showing the results. In iOS 6, the Music app's volume control button was clearly designed to look like something you'd find on a old-style radio or stereo system. In fact, the button looked so real that it would actually change its look ever so slightly when the iPhone was tilted. In iOS 7, the button is flat, white, and looks exactly the same regardless of the angle. Finally, lets take a look at the Clock app in iOS 7. Unlike in previous versions, the Clock is now dynamic. Like the Calendar app before it, the clock face changes as time goes by. And yes, the second hand also moves. That's it for today, folks. 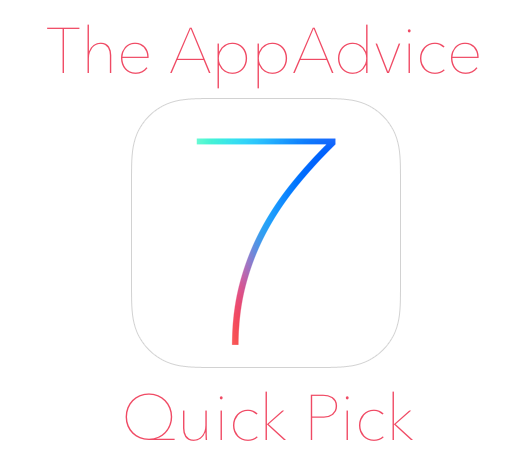 We'll be offering other iOS 7 quick picks in the coming weeks. Stay tuned. 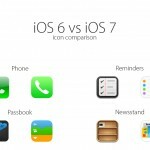 In the meantime, see: The Elephant In The WWDC Room: What's Up With Apple's Maps App In iOS 7?, Could Native LinkedIn Sharing Be Heading To iOS 7?, and Apple Adds An Impressive Level Feature To The iOS 7 Compass App.